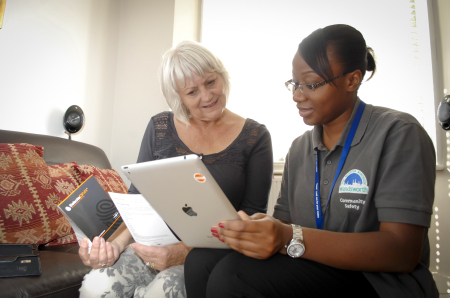 Protecting your home and its contents has never been more vital as there has been an estimated 6.8 million incidents of crime against households in the last year. 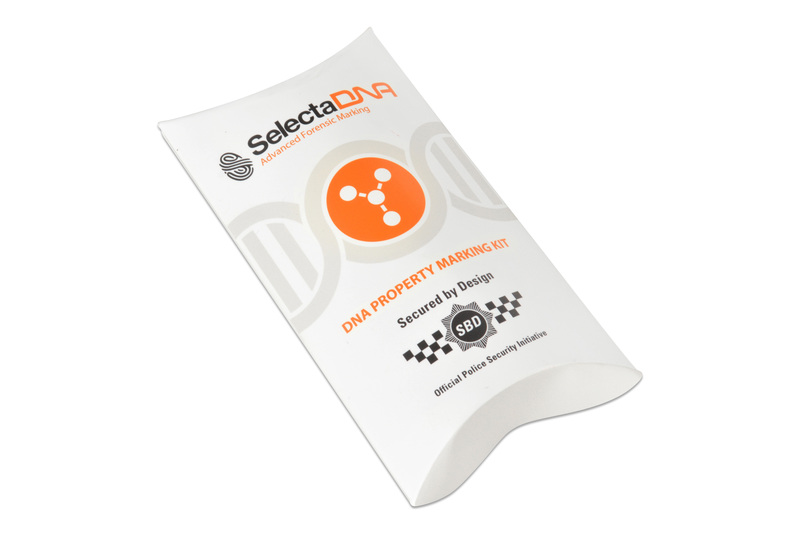 SelectaDNA is a forensic solution which contains a unique DNA code registered to specific property. It can be easily applied to personal possessions including TVs, PCs and other expensive goods. The product is almost invisible when applied and will not damage the property in any way. 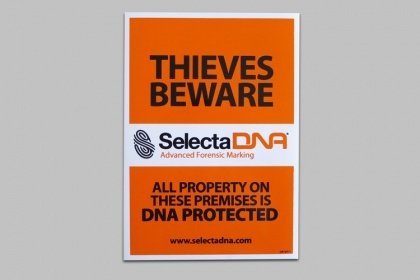 Please find below our range of SelectaDNA products and warning signs for you to purchase today. 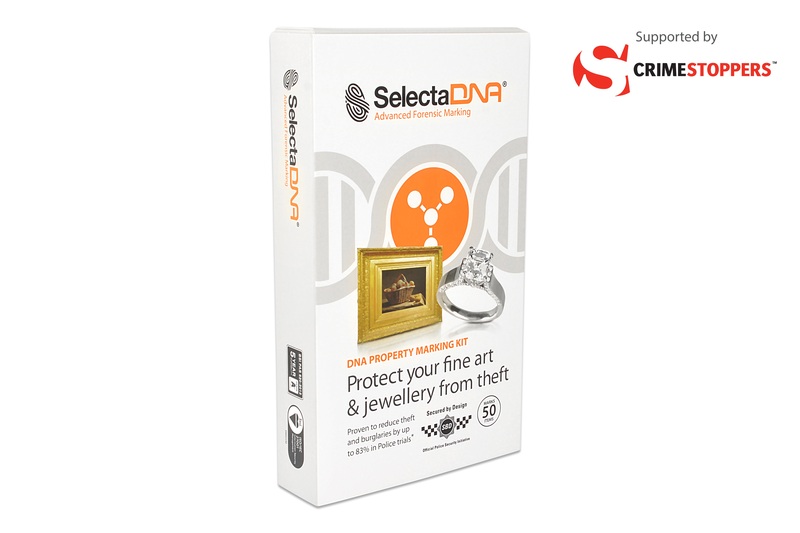 A DNA Forensic Property Marking kit designed for valuable antiques, fine art and jewellery. Marks up to 50 items of property including paintings, sculptures, necklaces, rings etc. 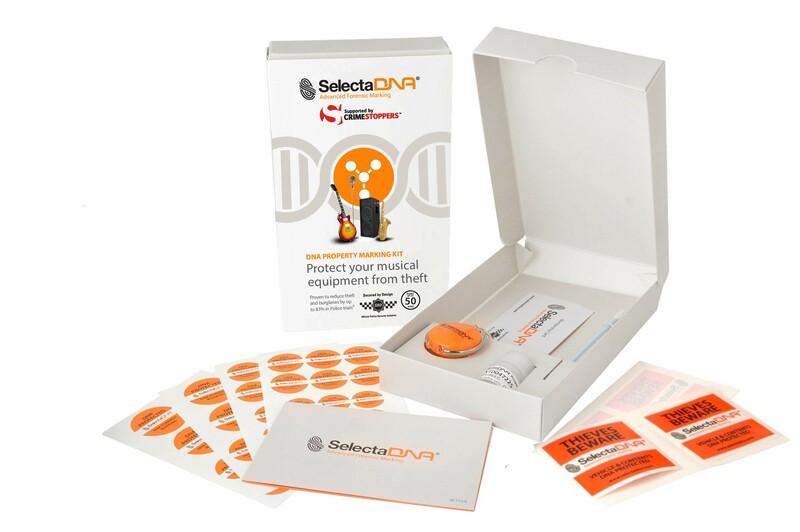 A DNA Forensic Property Marking kit designed to mark music equipment. Marks up to 50 items of musical equipment or instruments in a home, studio or classroom. 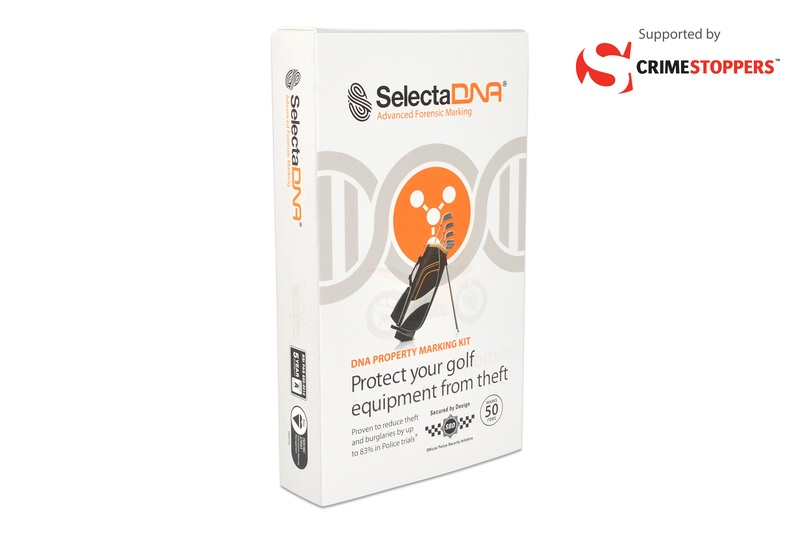 A DNA Forensic Property Marking kit designed for golf enthusiasts. Marks approximately 50 items including clubs, drivers, irons, putters and bag. 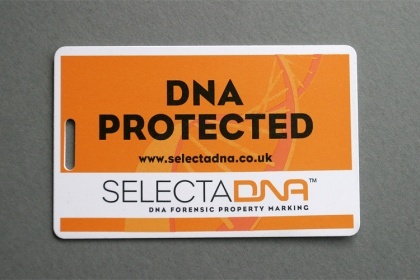 A DNA Forensic Property Marking kit designed for use on tack, horse boxes and other horse riding equipment. Marks approximately 50 items. 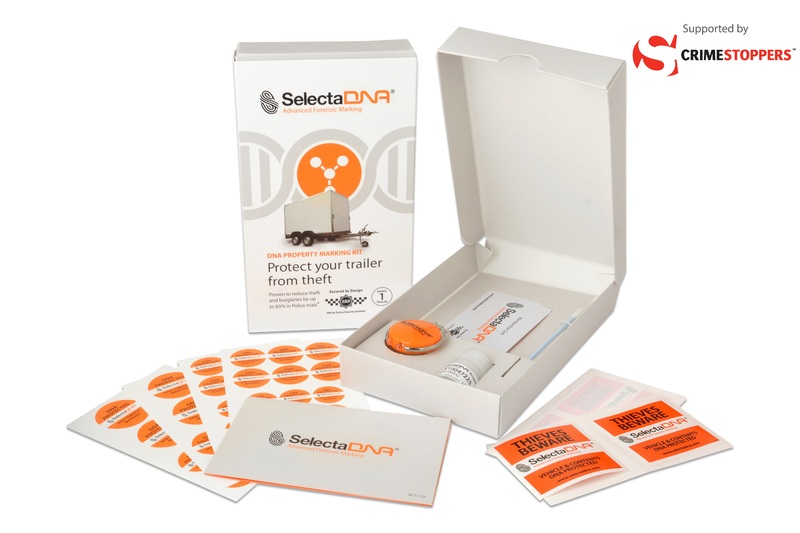 We are happy to supply as few as 20 SelectaDNA kits at bulk pricing to Police. Ideal for office and school use, to deter theft. 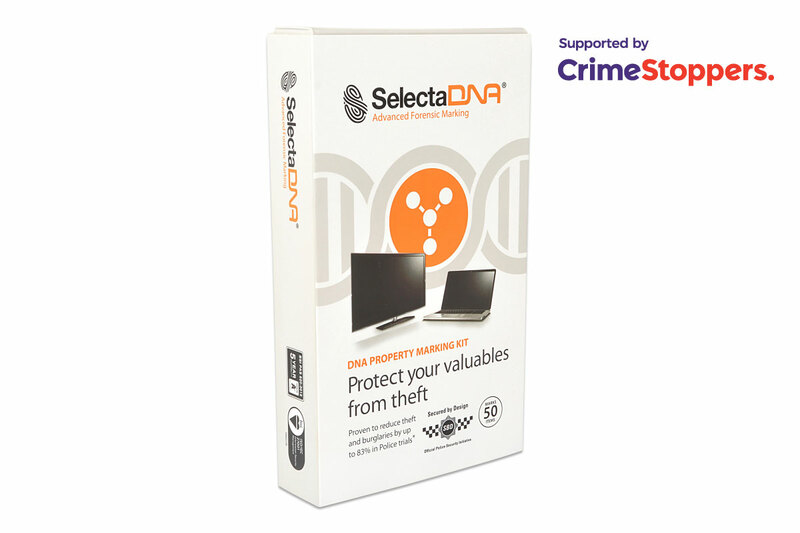 Credit card size 'DNA PROTECTED' luggage tag, ideal for use on laptop bags, golf bags and cases, to alert potential thieves that the valuable item inside is of little or no value to them.